Tempo Holidays loves travel, that’s why they have created your next favourite holiday destination; Sri Lanka. That’s why these destination specialists have been creating amazing holidays for over 25 years, offering all forms of travel, from cruise to coach to rail, and catering to a range of budgets. They can even tailor-make any holiday you like to your dream destination. Travel is all about being in the moment and, no matter how much you have travelled, there is always something new to discover and explore. Tempo Holidays’ favourite destination right now is Sri Lanka, which has just been named as Lonely Planet’s #1 country in the world for 2019. 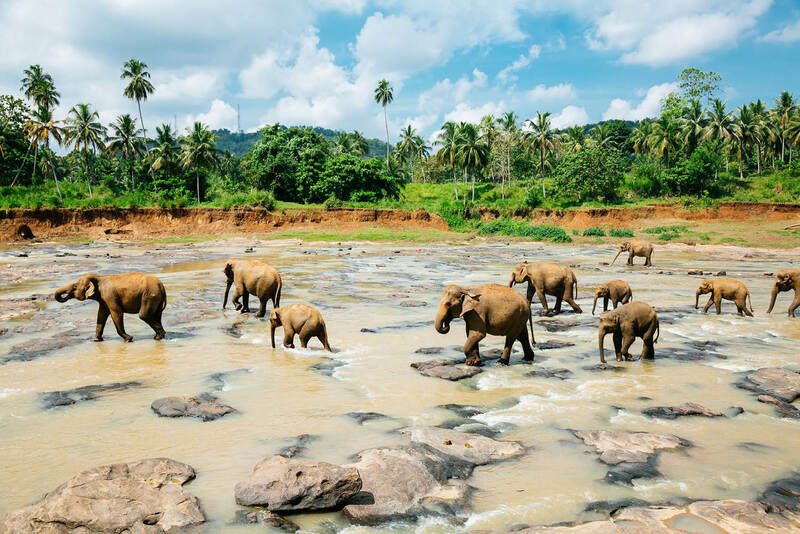 Be welcomed by friendly locals, see natural wonders and glorious beaches as Tempo Holidays takes you to places like Yala National Park, one of the largest wildlife reserves in Sri Lanka and the closest safari destination to Australians. Yala is known for its dense population of leopards, but you also have the chance to see sloth bears, elephants, deer, crocodiles and an incredible array of birdlife. Take a look at Tempo Holidays’ many tours that cater to all types of travellers and highlight everything Sri Lanka has to offer. Call 1300 362 844, email res@tempoholidays.com, visit tempoholidays.com or see your local travel agent.